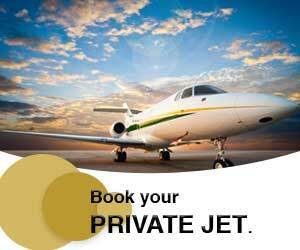 VIP Tours offers an excellent range of quality cars for your pleasure and comfort . If the car is not in the list please send your request . Please submit the enquiry form below to rent a car. What dates would you like to rent a car?